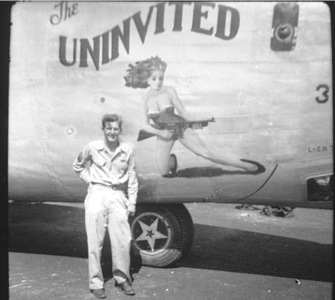 During WWII, my father was a Waist Gunner, Flight Engineer, and Aerial Photographer on a B24 Bomber named The Uninvited . During his two and one half years of flying 44 bombing missions over many islands in the South Pacific he took some amazing photos of his experience in the AAF. 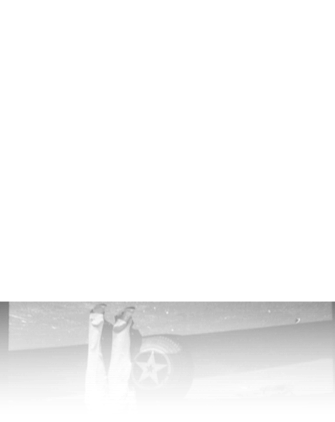 He placed a lot of these images in a blue three ring notebook and named it World War II Photos . This site documents all of the photos from that book. I hope you enjoy these insightful images as much as I did while growing up in Ohio. These photographs are available for licensing in any media. Click here for more information.